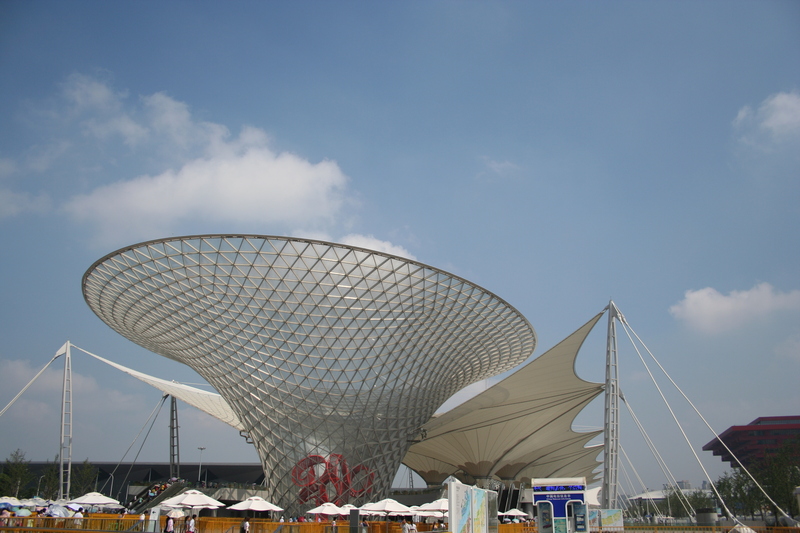 I’ve just returned from a 2 week holiday to Shanghai, China, 3 days of which I spent at World Expo. 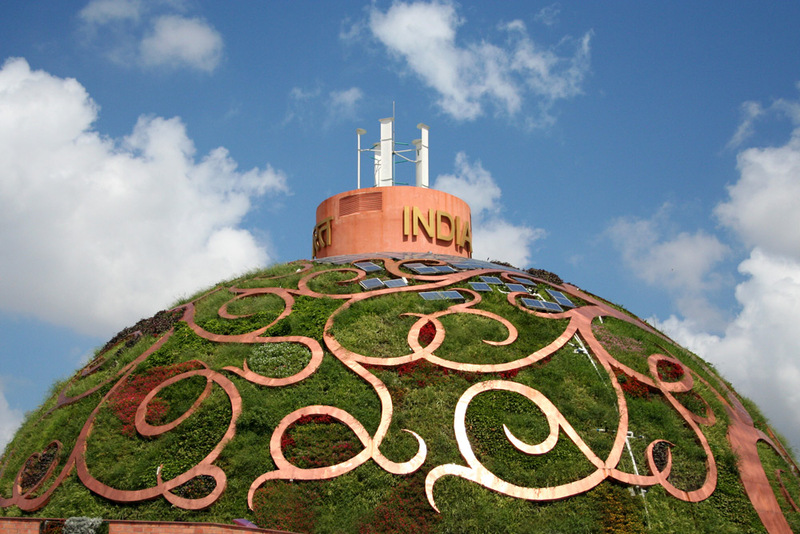 The World Expo 2010 is the biggest in history with over 190 countries represented. 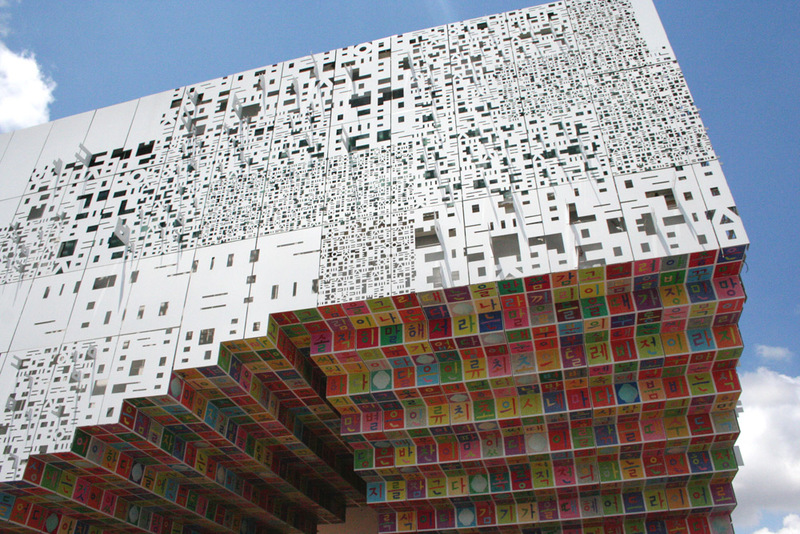 42 countries having their own pavilions. 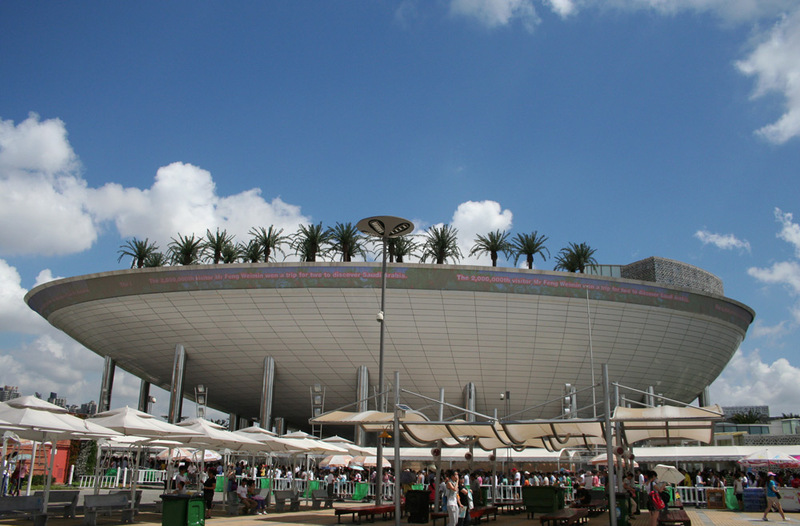 The remaining nations had shared space under ‘joint pavilions’ in large combined exhibition halls. 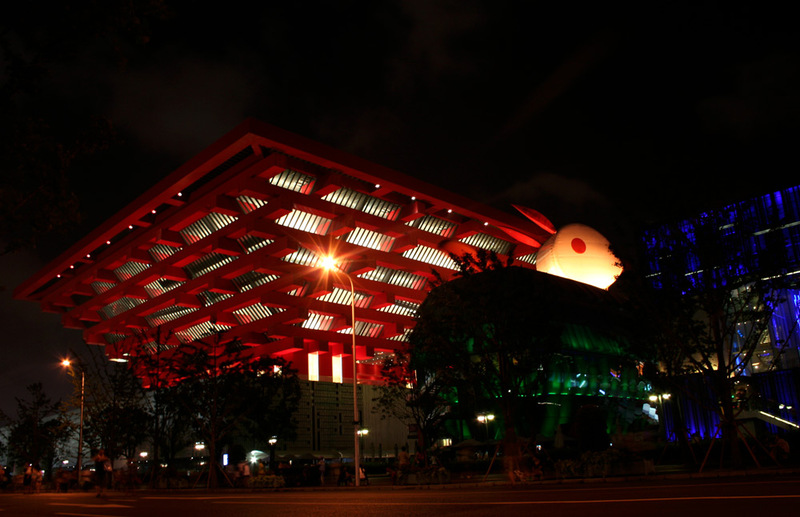 Architecturally speaking, the national pavilions showed the best engineering and designs of each host country. 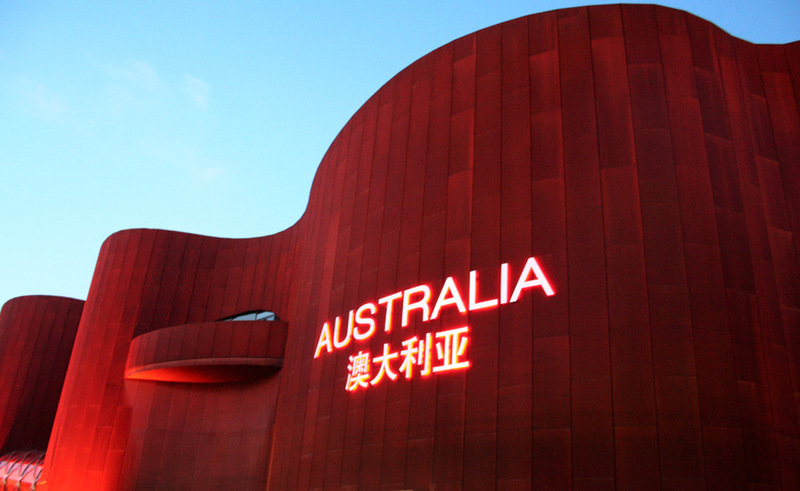 Below are my favourite photos and recommended pavilions of the 174 countries I managed to see. 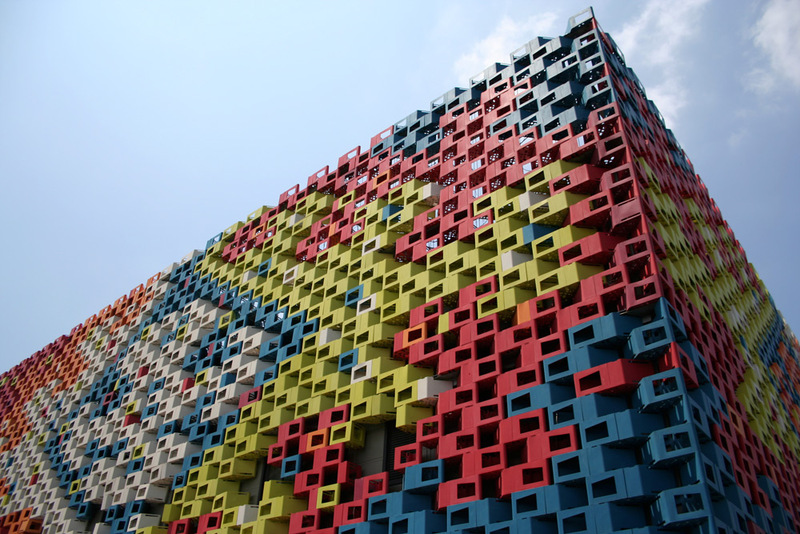 UK Pavilion & Republic of Korea (South Korea) Pavilion. I can’t decide between these two. 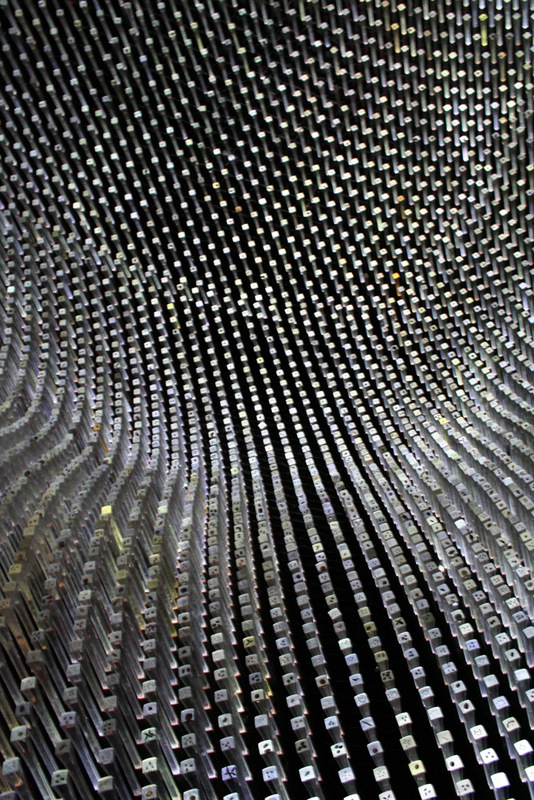 The UK Pavilion was designed by Thomas Heatherwick. 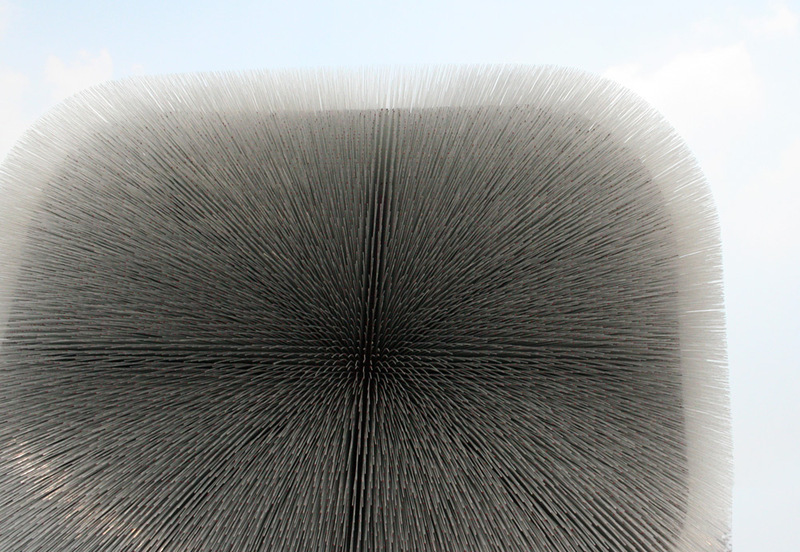 It is six stories high and made from 60,000 transparent rods that contain various plant seeds at each end point. Each rod is 7.5m long and mimicks fibre optic tubes in the daytime by pulling in light to the interior of the structure. 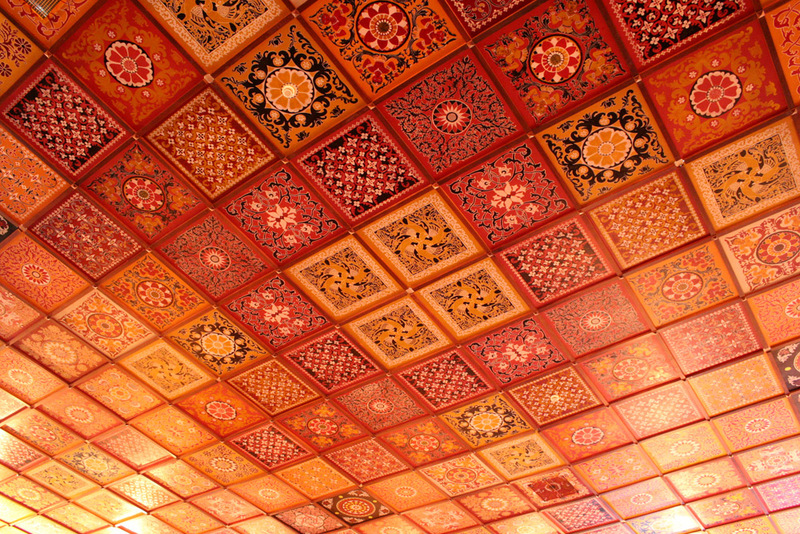 No matter what angle you looked at it from, it was truly exquisite. 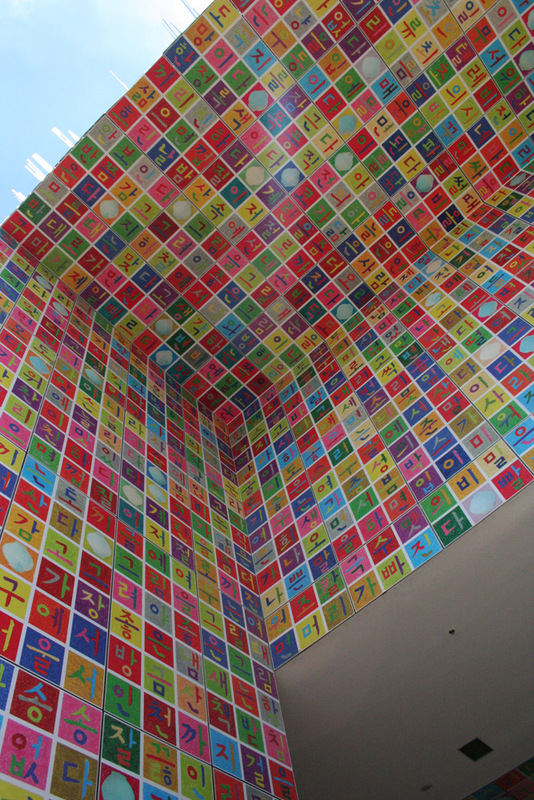 The Republic of Korea (South Korea) Pavilion was 3 levels high and was decorated with 38,000 art-pixels designed by Kan Ik-joong. The pixels featured Hangul which is the native alphabet of the Korean language. Russia. 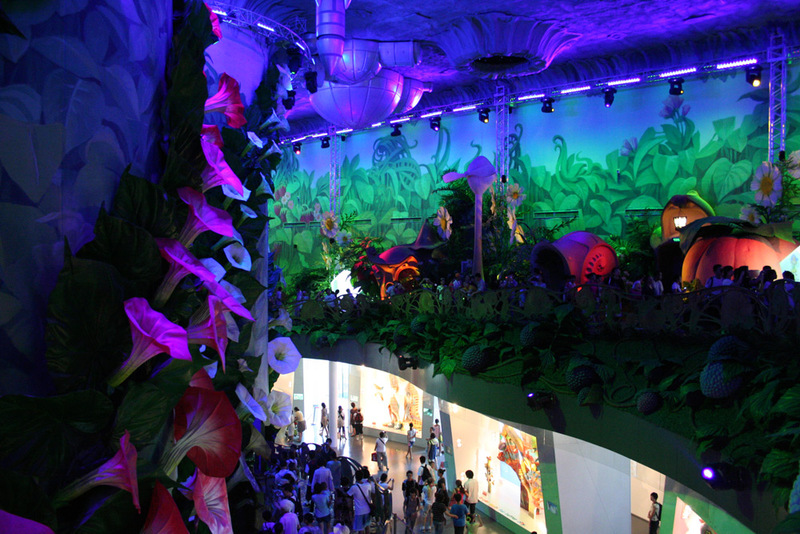 The pavilion’s interior was decorated with fairytale images and displayed the inventions of Russia’s largest state corporations and companies. 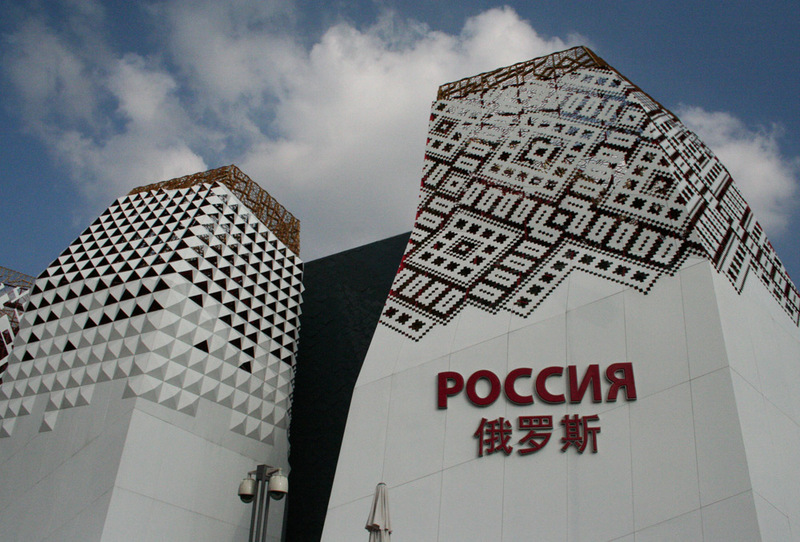 The Russian Pavilion expressed the world through the eyes of a child. It had a spiraling ramp that went up at least 3 levels before descending back down. 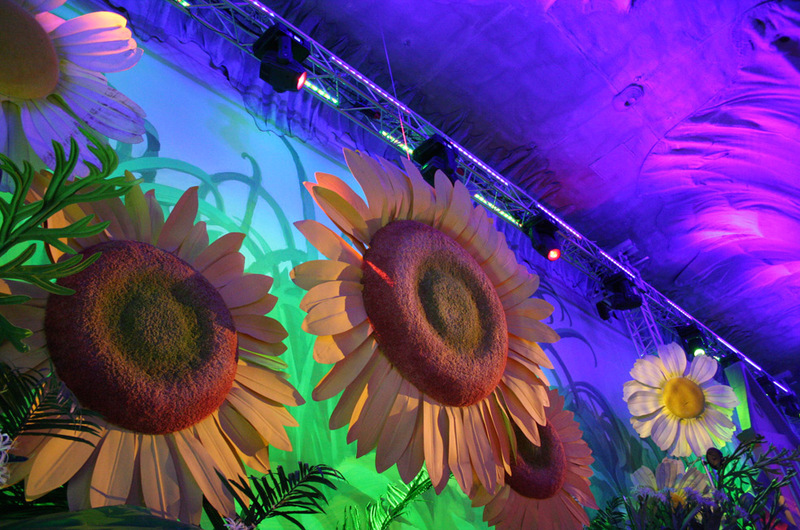 The bright colors, lighting and animatronics would have looked at home in a Disneyland attraction. Italy. 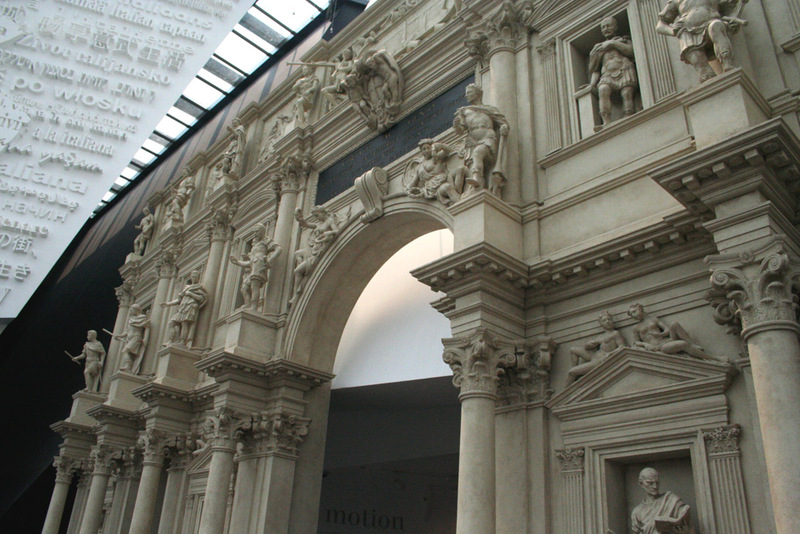 The Italian pavilion really turned it on given they will be hosting the Expo in 2015 in Milano. 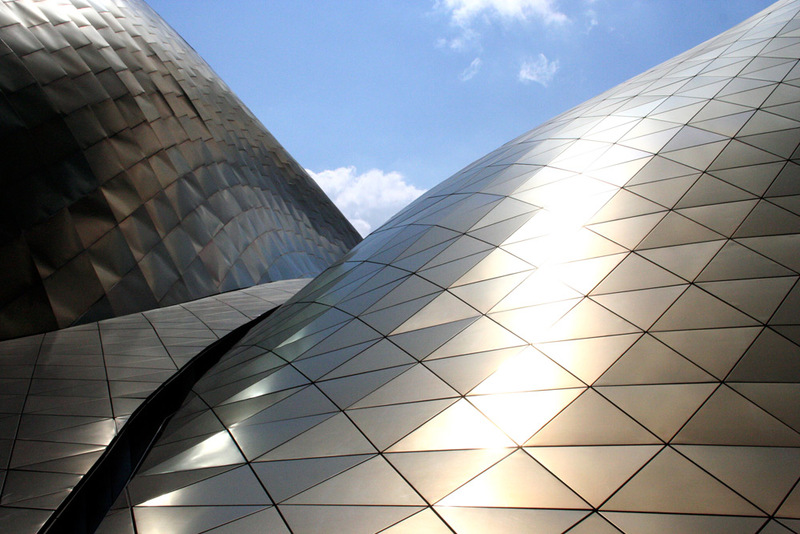 It was the perfect mix of fashion, architecture, art, food, wine, cars and technology. Kazakhstan. This is one of the smaller pavilions, but was lucky enough to have an English speaking Kazak approach us and offer us a guided tour of the pavilion. I’ve always found Middle Asian history to be interesting so the interactive displays were very good. It finished with a theme park style film with interactive motion chairs with a feature on the horsemen and falconry. 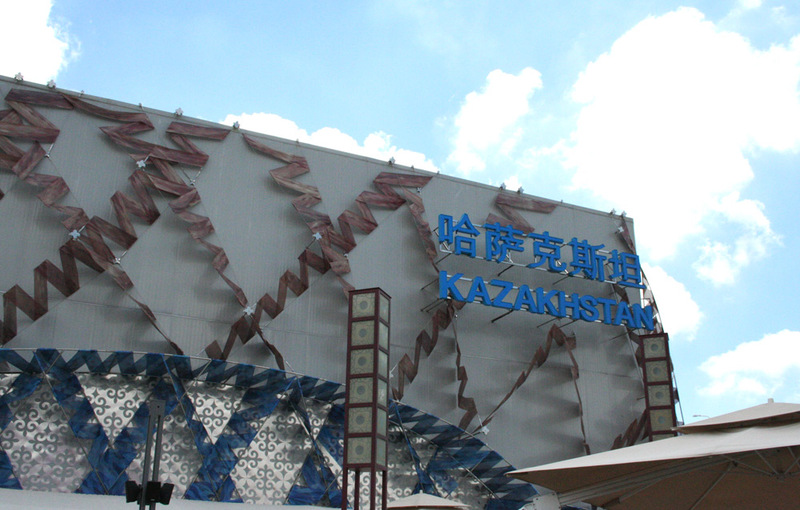 After the film there was a woman doing traditional Kazak dancing and guests could fill in a review of the pavilion which showed on a large screen with your photos and pinpoint on a world map. 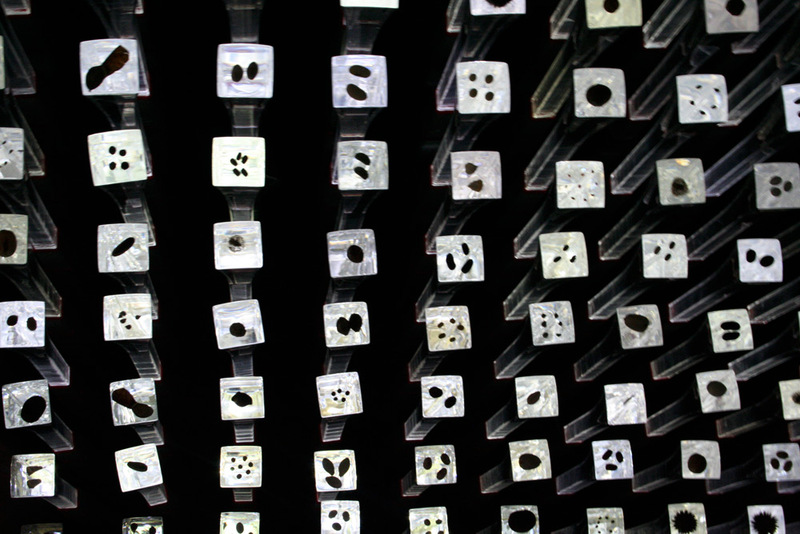 United Kingdom Pavilion Close Up of Seeds.